Mike Ryan has more than 30 years of experience in the golf industry, and has been a member of the PGA since 1991. Ryan received his B.S. in Business Management from the University of West Florida and spent 14 years with Marriott Golf in various operational positions, which included Regional Director responsibilities for facilities in the southwest portion of the United States. He joined Troon in March of 2001 and was appointed Vice President, Operations where he had oversight for facilities primarily in the Southeast and Caribbean. He was appointed Senior Vice President in 2006, with expanded regional oversight to include strategic relationships, sales & marketing and operations. In 2016 Ryan was promoted to President of Troon Golf, overseeing all daily fee and resort operations in the Americas. 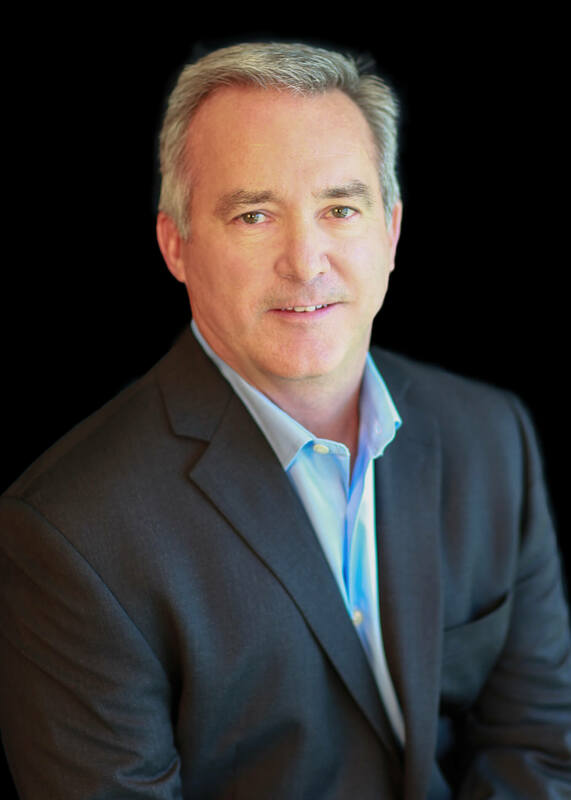 He was appointed Co-Chief Operating Officer across all divisions in 2017 and will continue to oversee operations for Troon Golf, while also leading the operational direction of the company.